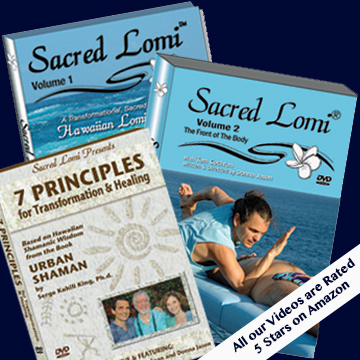 Learn Sacred Lomi at home with our comprehensive Home Study Course. Earn up to 12 NCBTMB CEs. This in-depth, inspiring course will not only give you a fantastic introduction to Sacred Lomi, it will qualify you for many of our Advanced Retreats. You can also earn State and National continuing education credits.